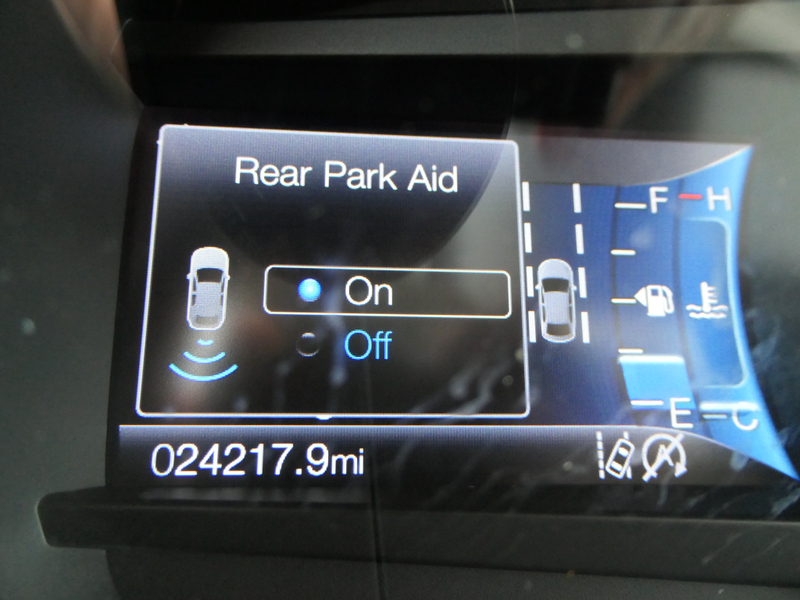 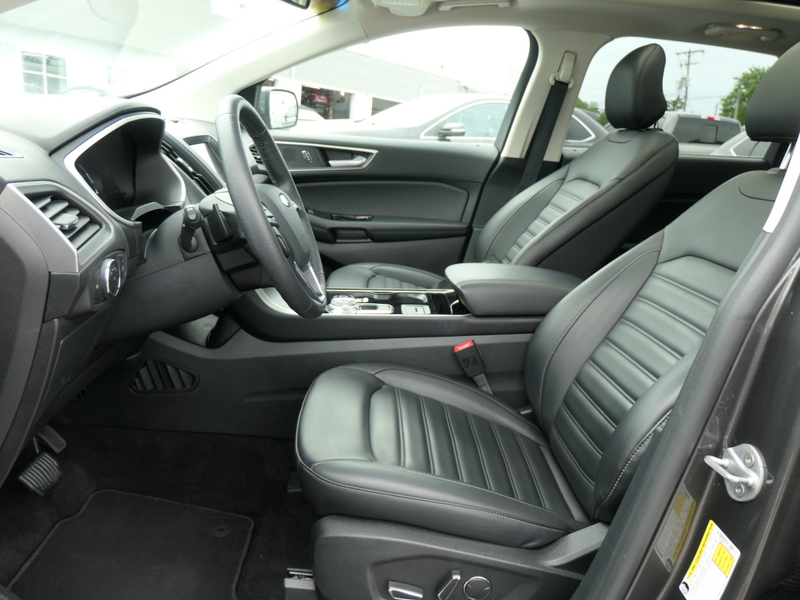 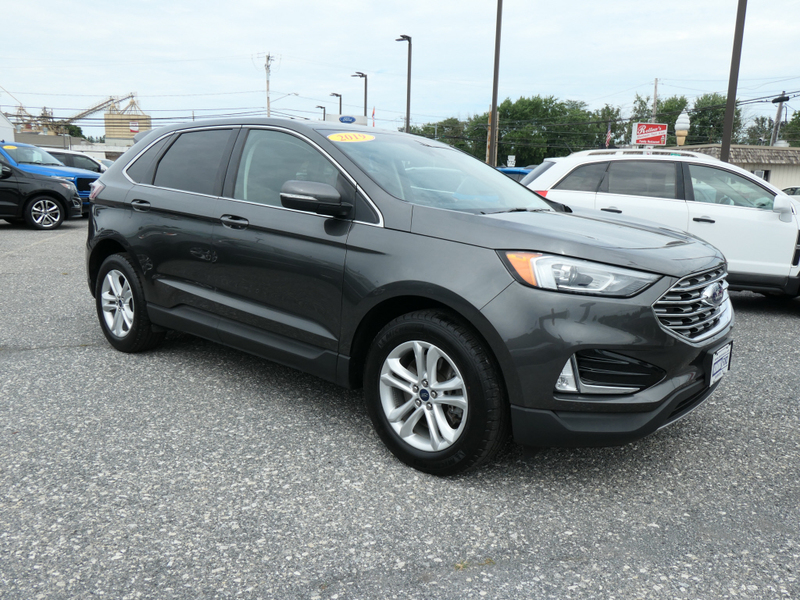 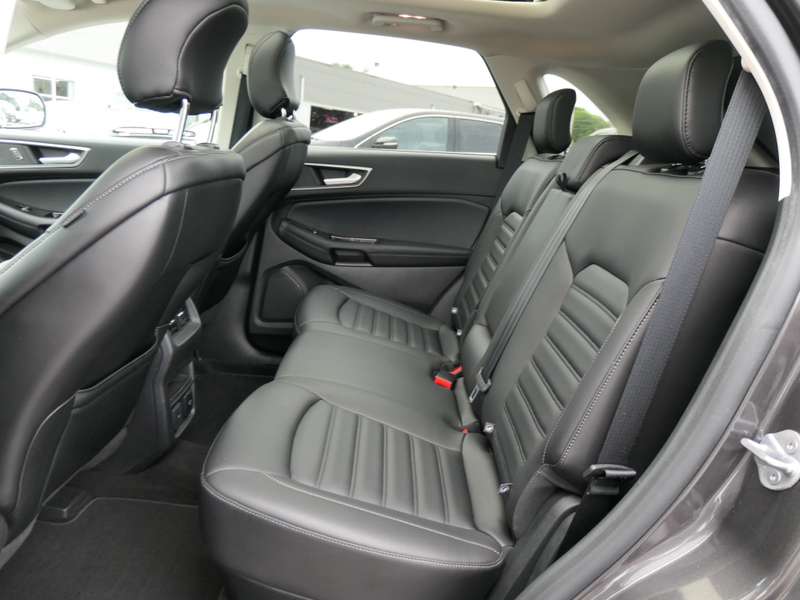 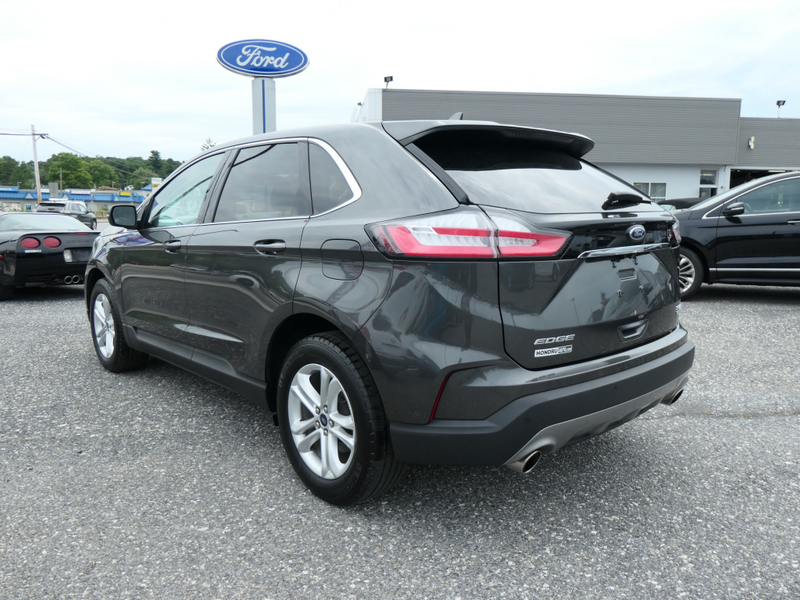 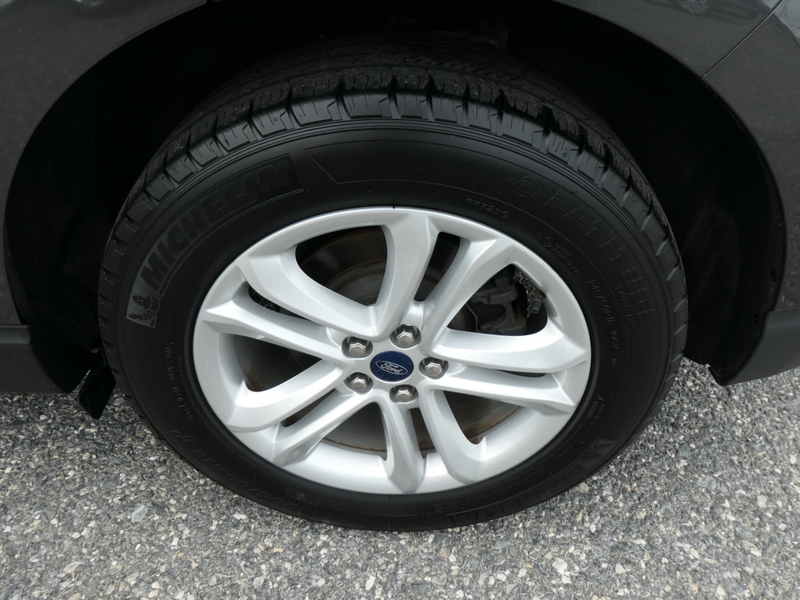 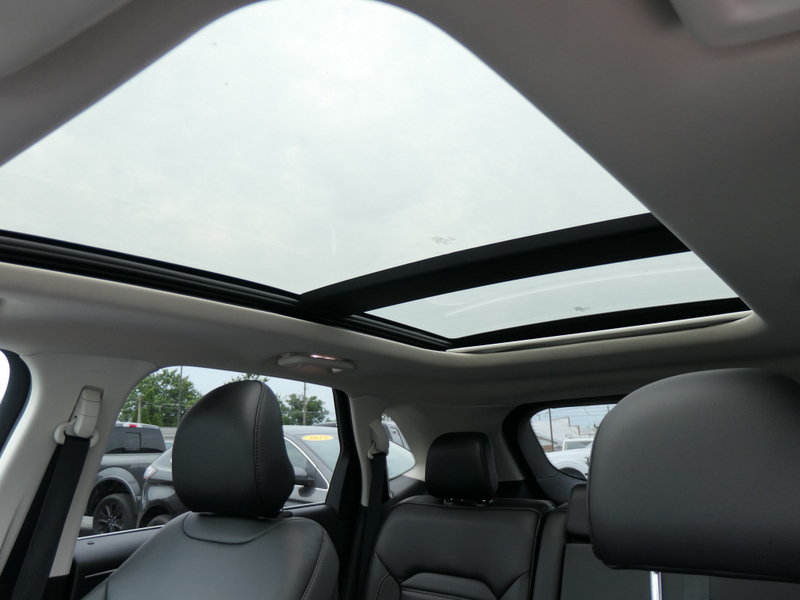 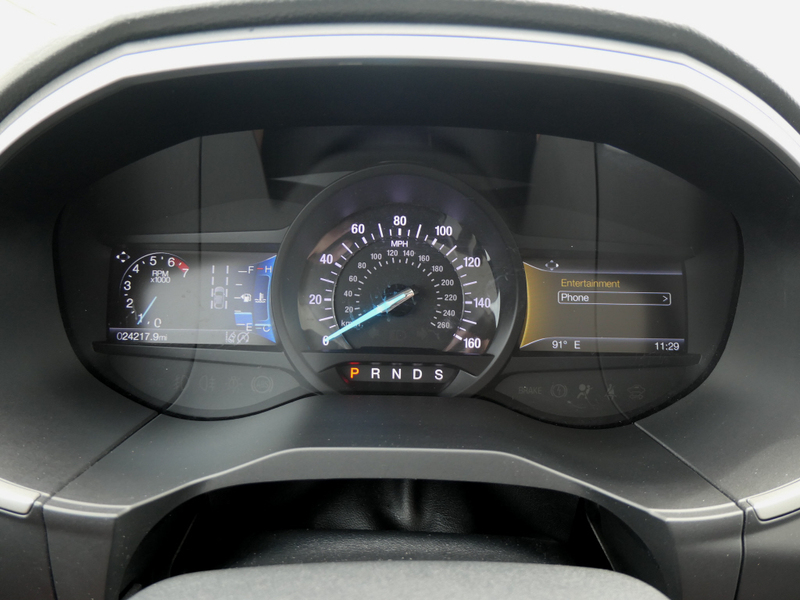 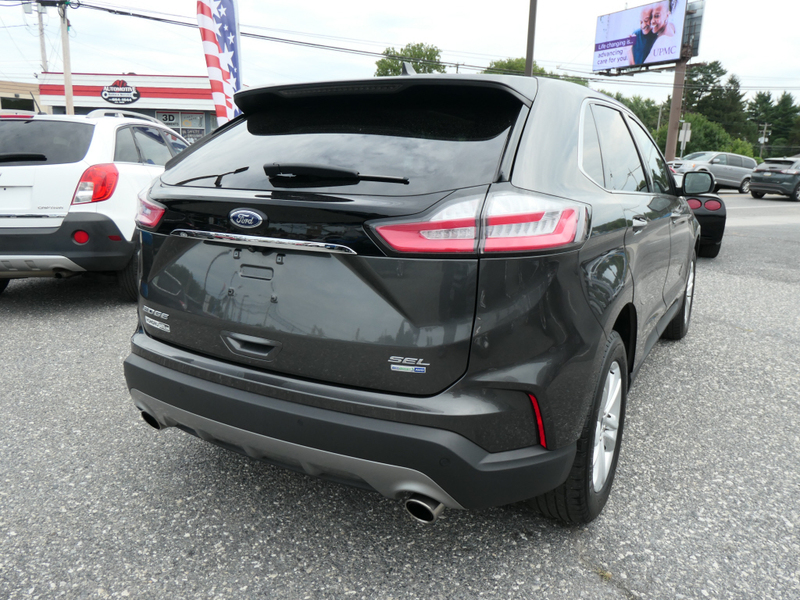 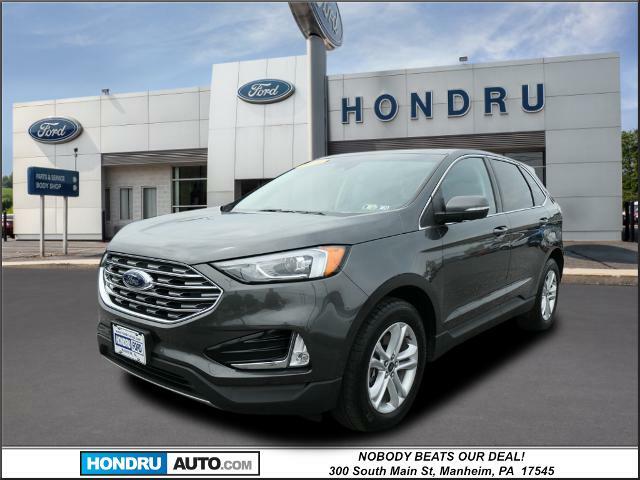 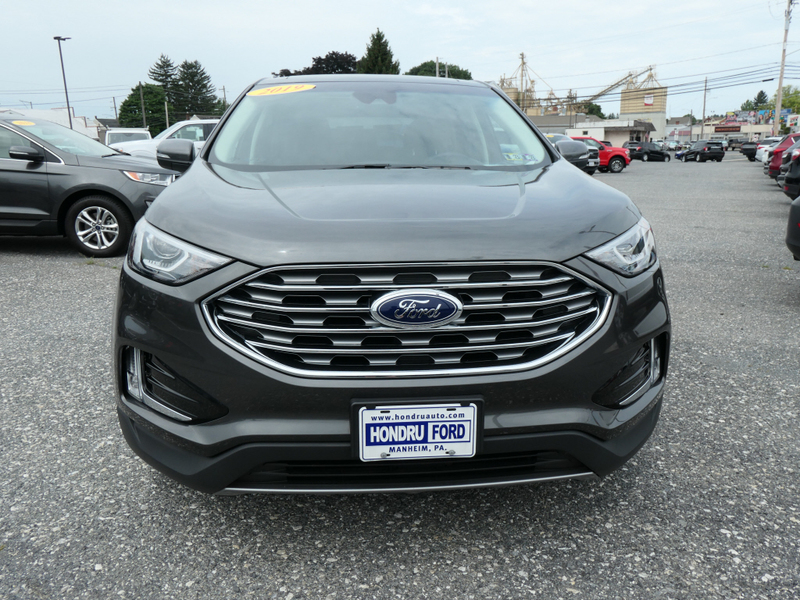 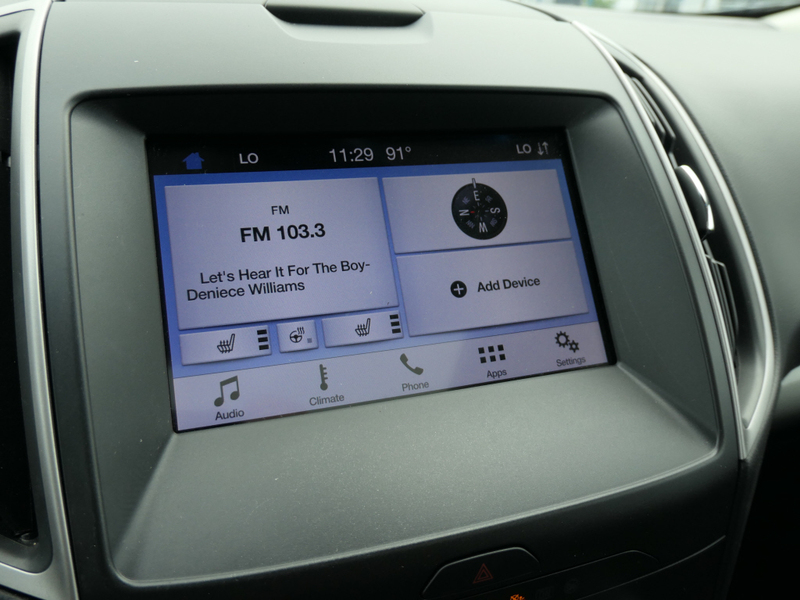 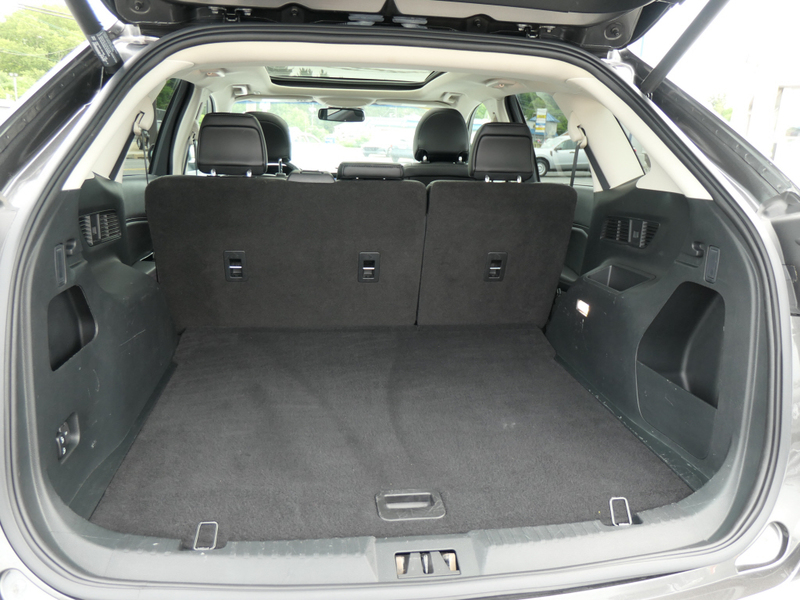 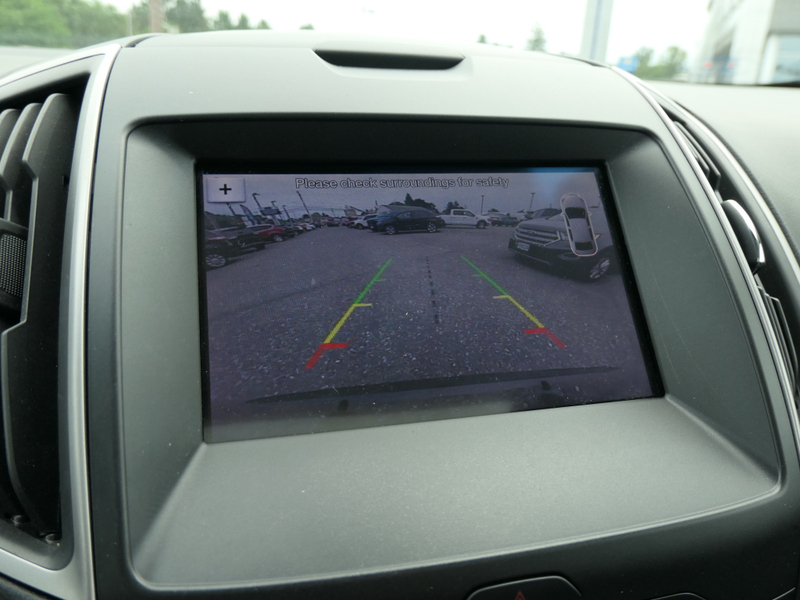 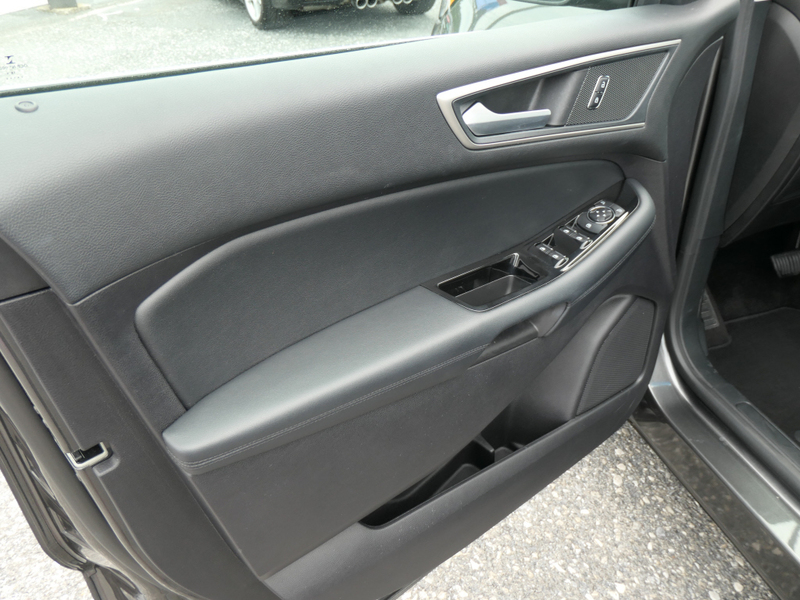 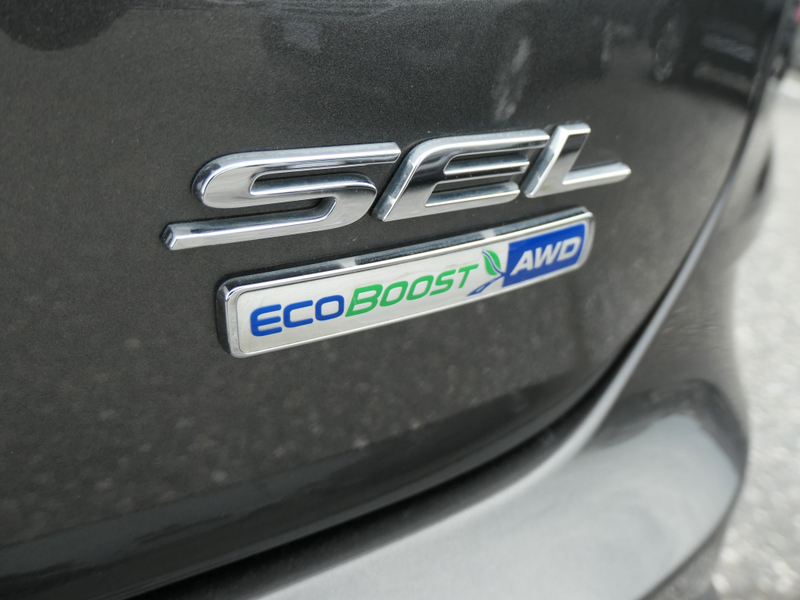 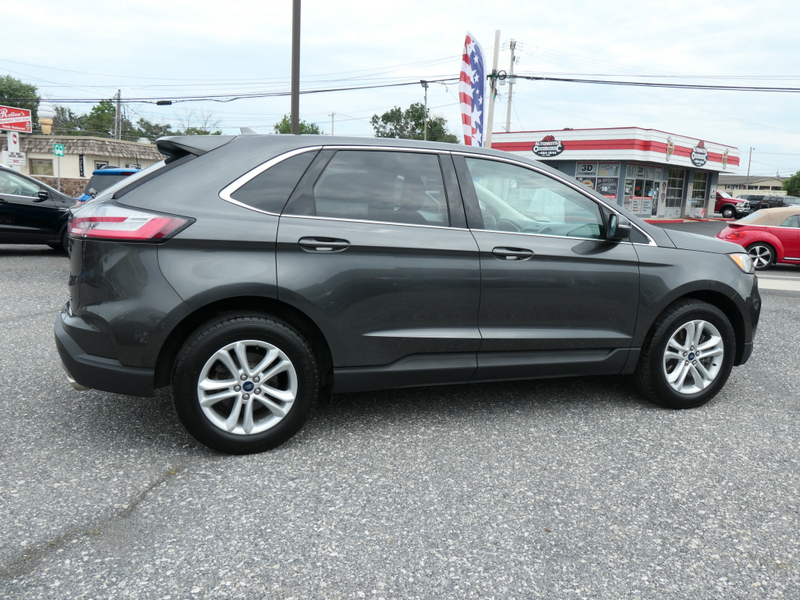 Interested in this 2019 Ford Edge? 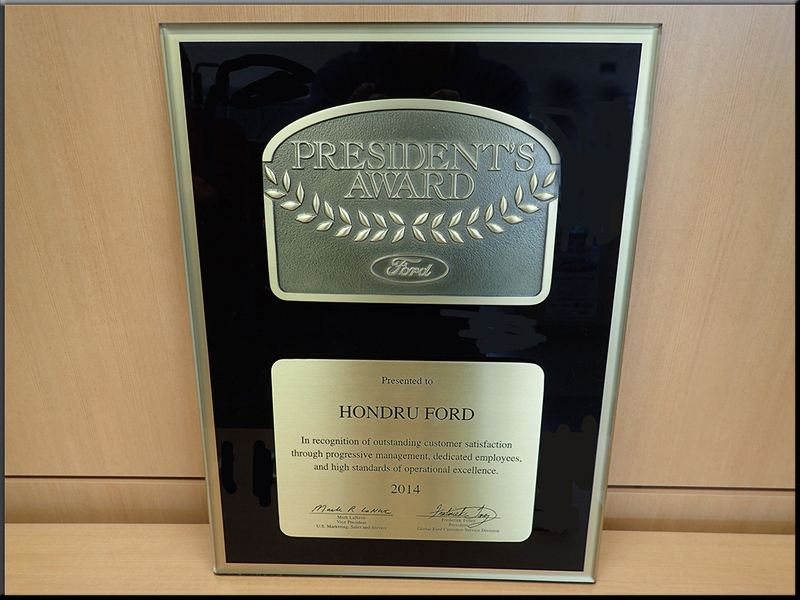 Since 1981 Hondru Ford has always had one guarantee..... Nobody Beats Our Deal! 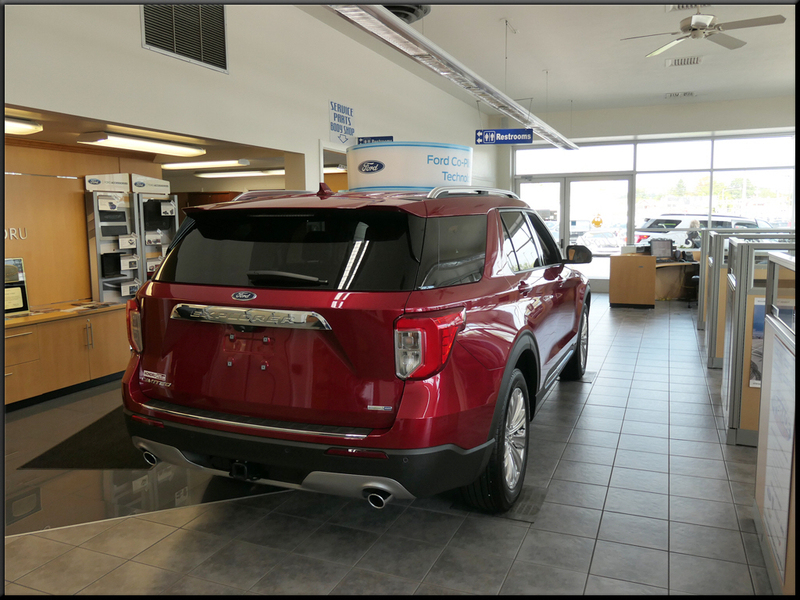 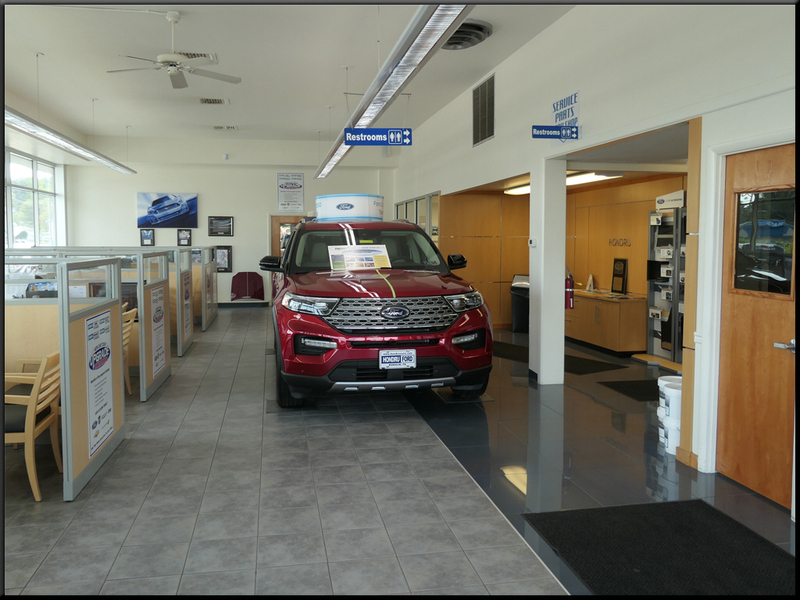 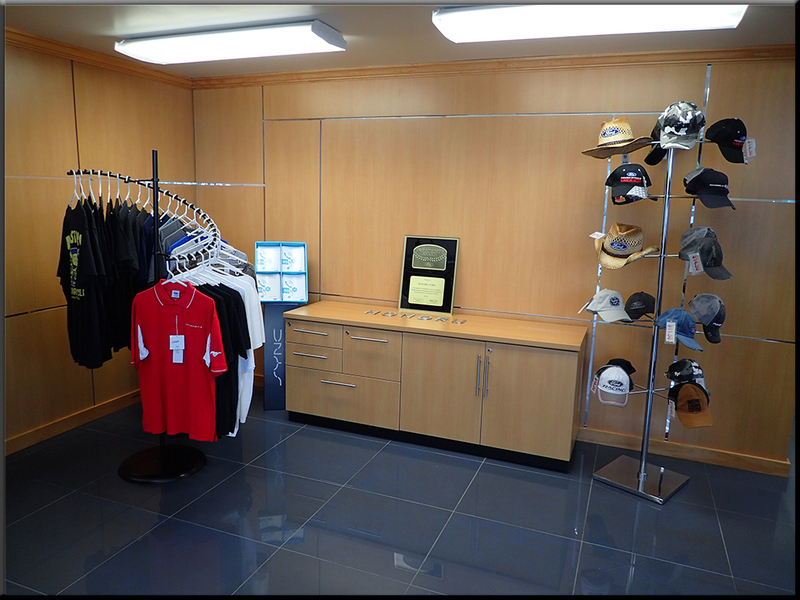 Family owned & operated, Hondru Ford has the lowest price guarantee and transparent sales process so that your experience is easy and enjoyable. 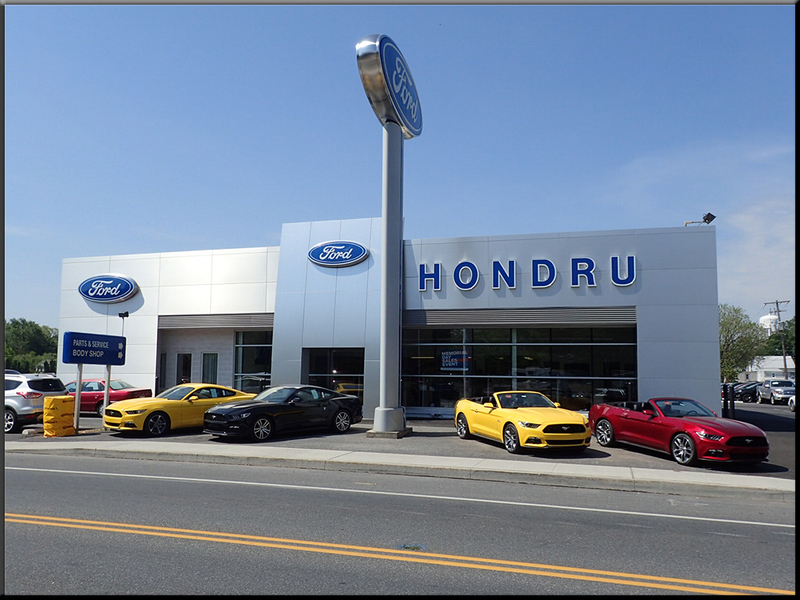 Here at Hondru we pride ourselves with providing our clients with a world class experience in a small town setting. 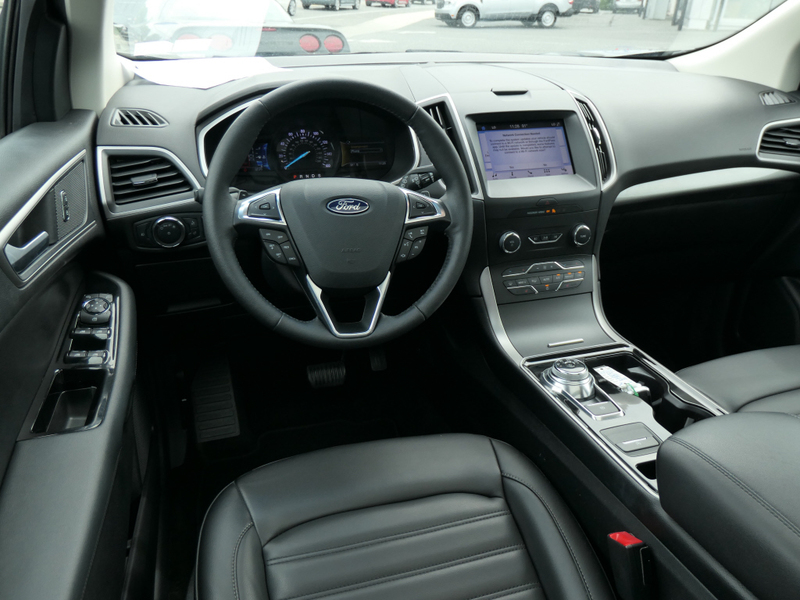 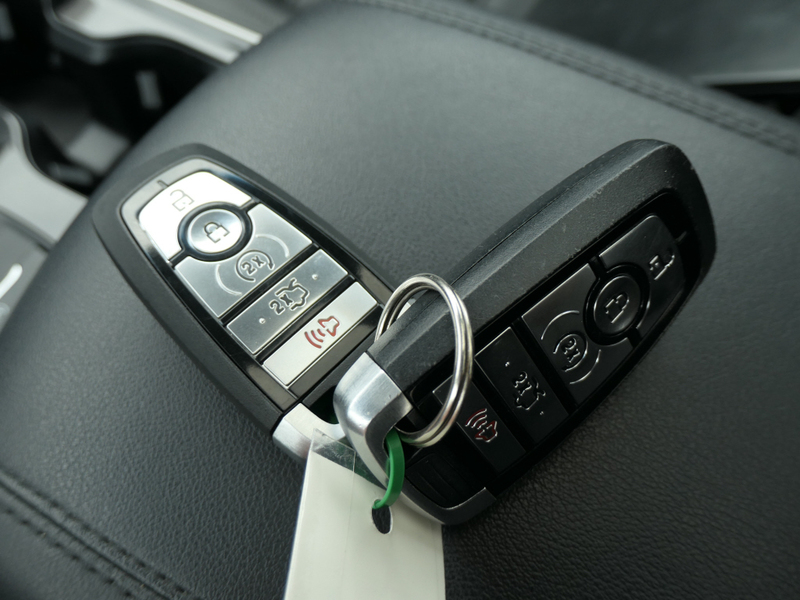 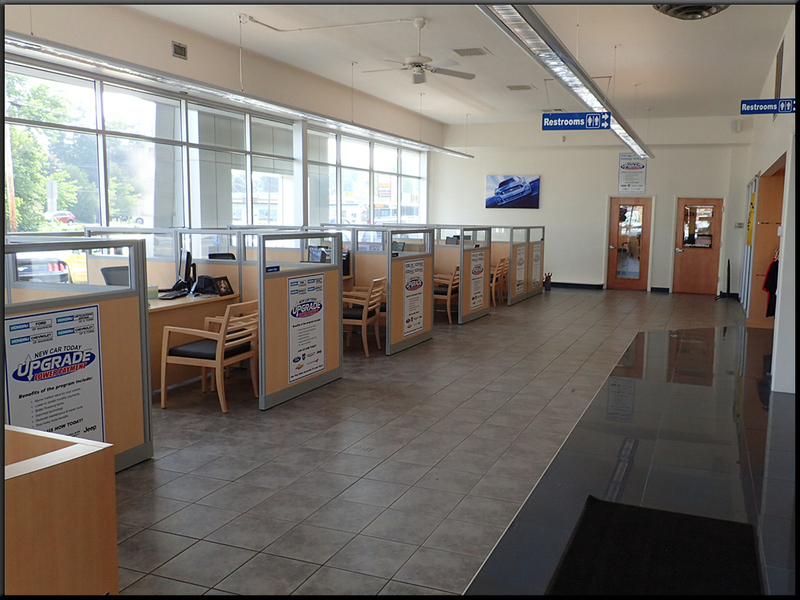 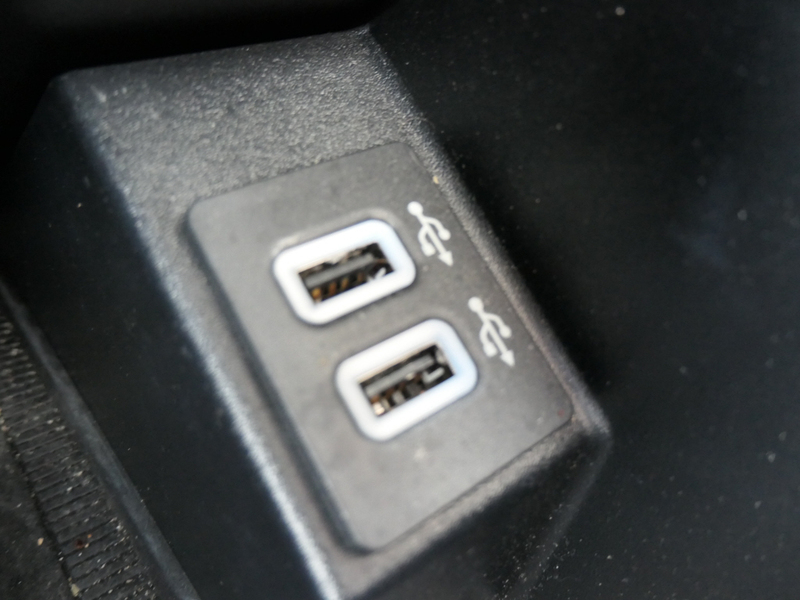 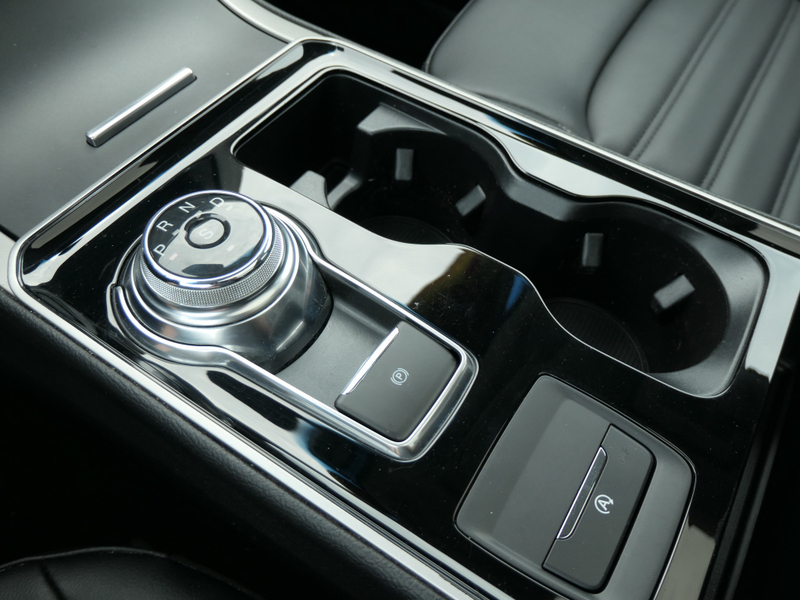 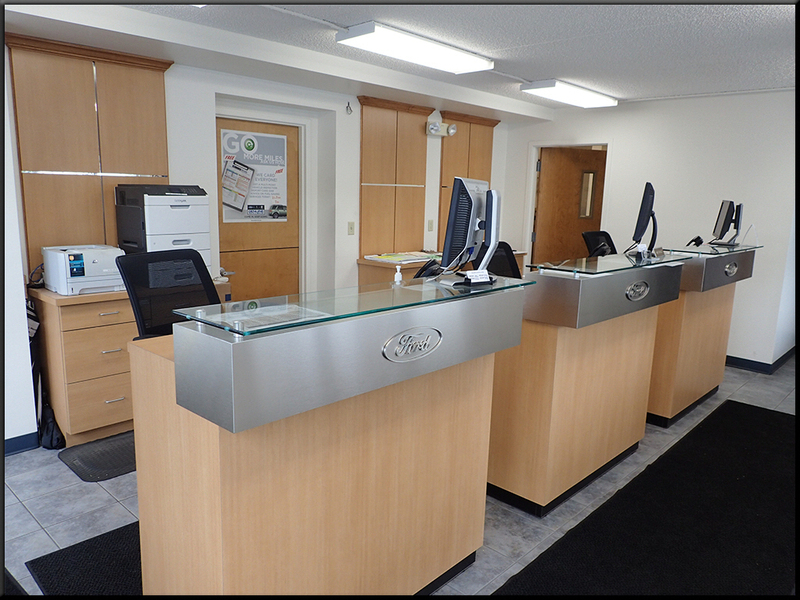 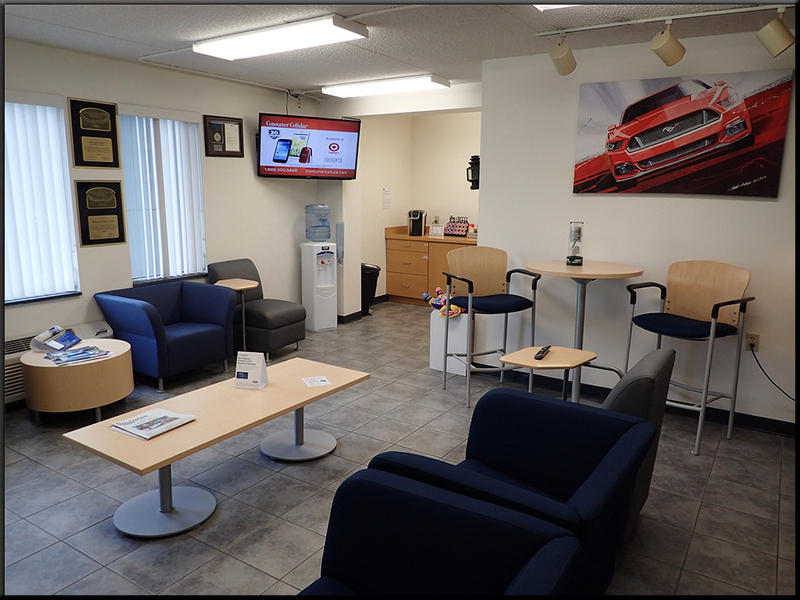 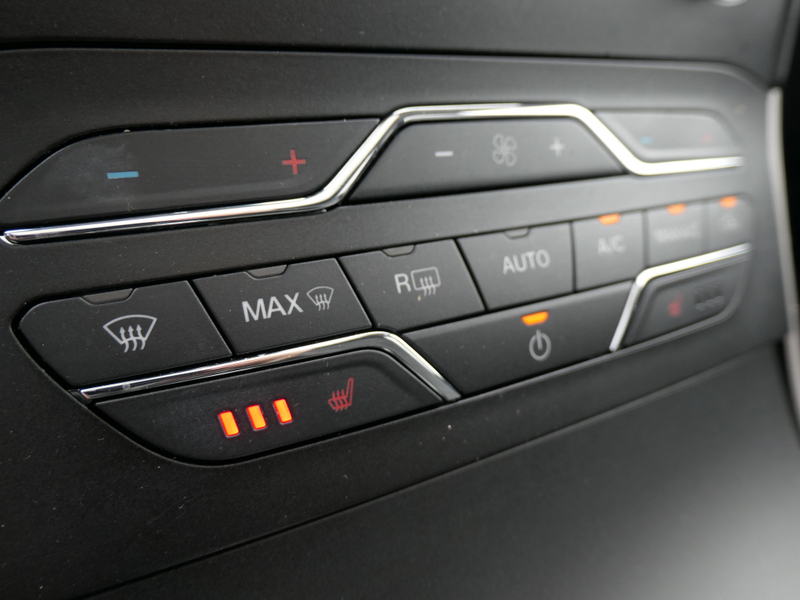 Hondru Ford looks forward to providing you with the service you deserve.